From the very first page, the words conjure up a special moment in fantasy. There is a sense that something good is going to happen. 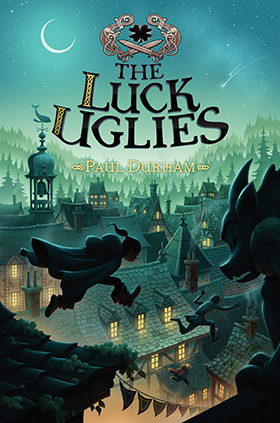 The book appeared slow at the start and the first few chapters had me a little confused but after that the author pulled me into his magical world of mysterious, fantasies and its own legends. The book is filled with moments of real fear and true danger, making it ideal for that age. It also has plenty of humour along the way, usually involving Rye’s friends and family. Some of the characters come across as very real. I find some are very likeable and others that are hiding in the bogs, made me sit on the edge of my seat. Their descriptions bring them alive. Rye is a wonderful independent heroine. She is bright, curious and immensely brave particularly when someone she loves is in danger. At the same time she is frightened at times, holding on tight to her own viewpoint, and learning to trust too. She is certainly not without flaws, however she is immensely likeable and exactly the person you want when the Bog Noblins return. 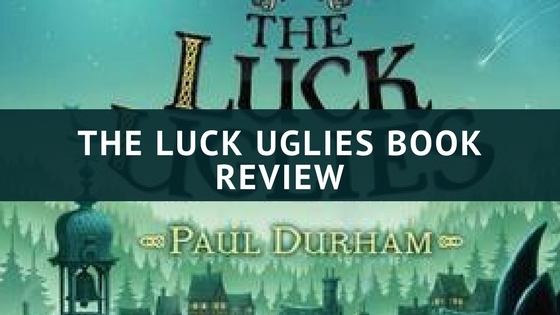 I really enjoyed reading The Luck Uglies, it is a dark, dangerous and delightful book that captivated me by the quirky twists and turns. Take a look at the trailer for the book. I do love reading a good book, are they any that you have enjoyed? 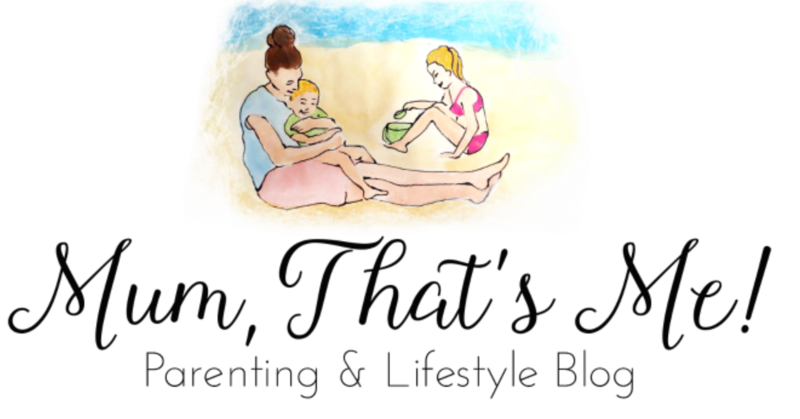 Why don’t mums get toilet breaks? The Magician’s Nephew by C.S Lewis.